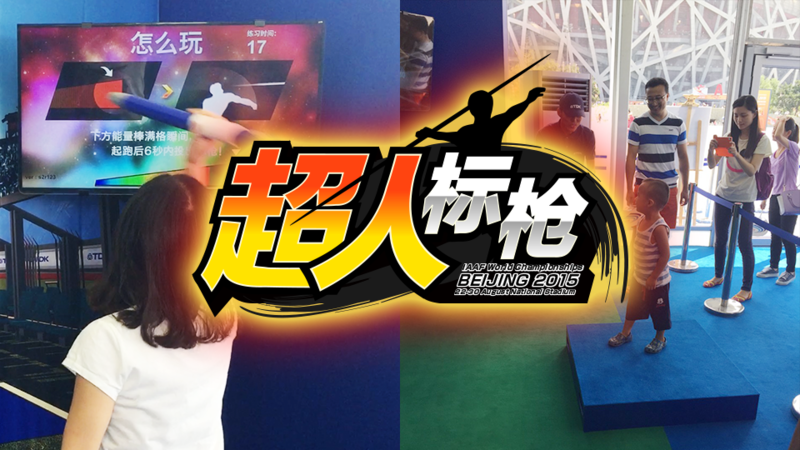 Kinect-based super javelin throw game! 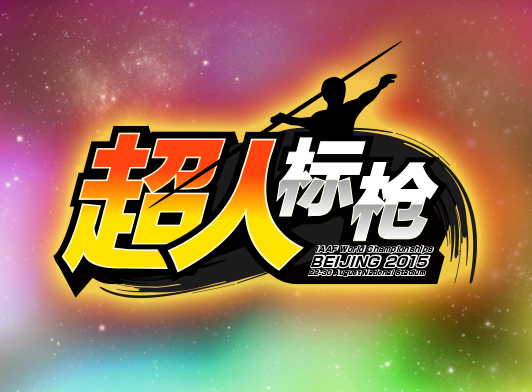 The IAAF World Championships Beijing was held in August 2015. 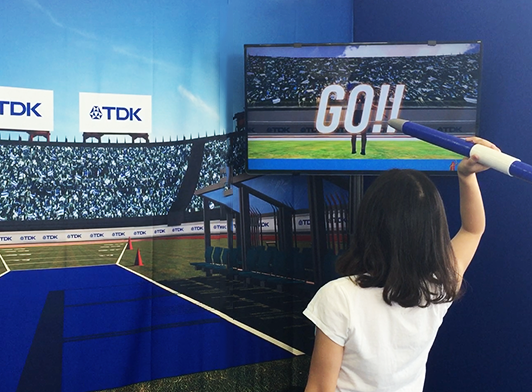 KAYAC created an interactive game for TDK’s PR booth that let visitors play simulated javelin throw. KAYAC was in charge of the process from game planning to system development. 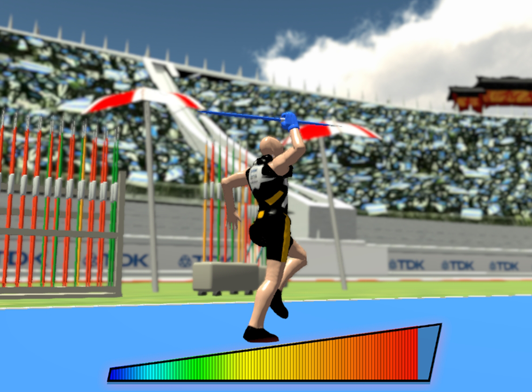 When players hold a javelin made of cushion in position to throw, Kinect senses the body. With the three-two-one countdown, the player in the screen starts running. If the cushion javelin is released in a timely fashion, the javelin flies at an impossible speed in the screen. Players win gold, silver, or bronze prize according to the distance of the throw. The content provides a dynamic feel as if players became super javelin athletes. At the booth, men and women of all ages enjoyed the game, including local children in China and IAAF spectators.